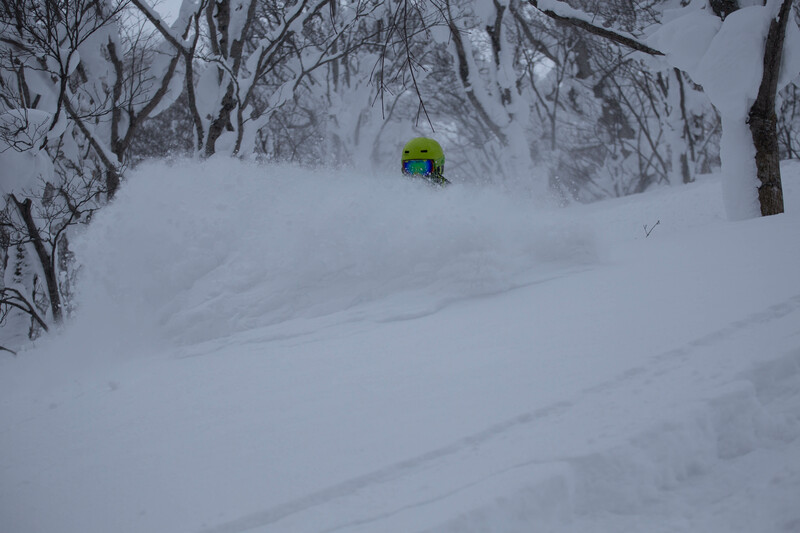 Japan has been gaining a reputation for a few years as a place with consistently some of the deepest driest snow available. 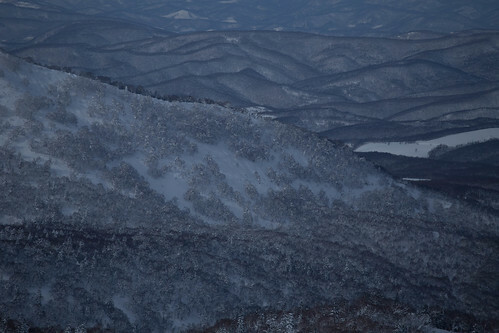 Winter monsoon storms from Siberia bring dump after dump after dump to the northern island of Hokkaido. With an ailing economy and cheap long haul travel from the likes of Scandinavian Airlines, this powder paradise has opened up for Europeans. After snapping up a flight deal in summer 2012 a group of 5 of us set our sights on the land of the rising sun. Craig gets his stabilisers out. This is a simple guide / report on our trip there so if you are planning a similar trip this should give you some info which might be useful. You need to get to Sapporo Chitose airport. 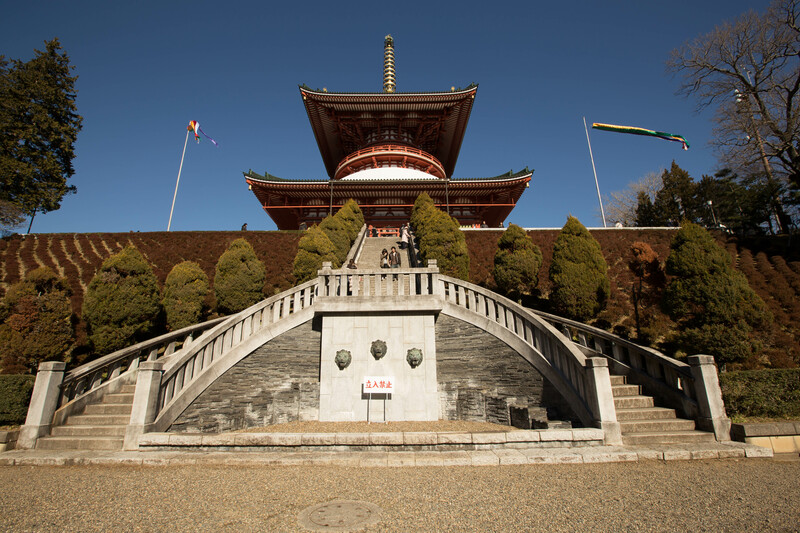 There are some airlines which fly directly to Sapporo but we opted to fly into Tokyo with SAS then get an AirAsia internal flight up to Sapporo. This worked out relatively well but a delay with the AirAsia flight caused some stress. Do not eat the AirAsia airplane food! 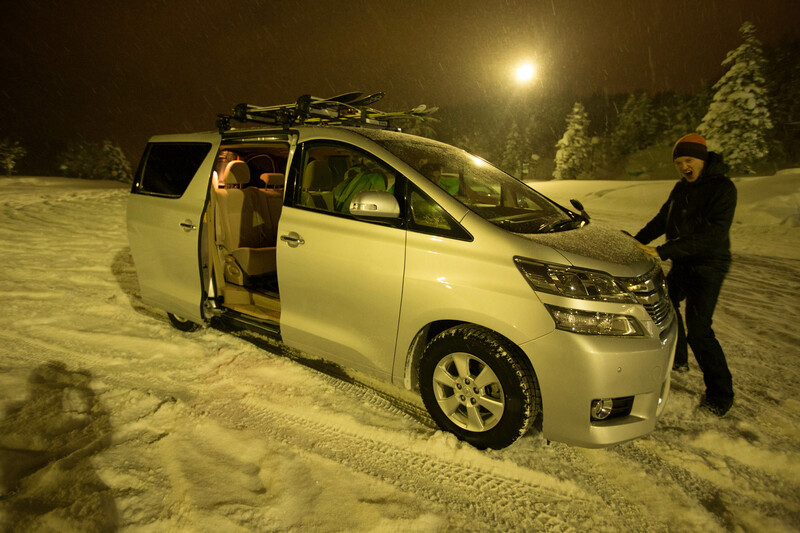 Probably the best way to get around Hokkaido is with a hire car. 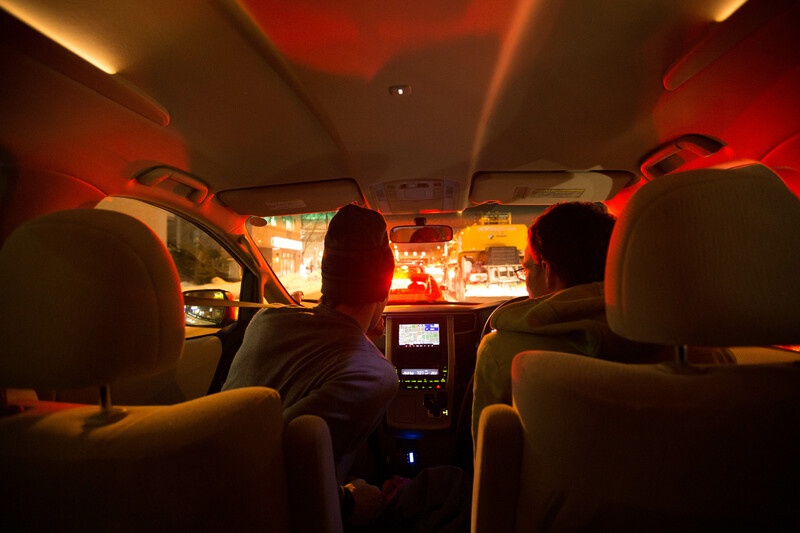 We went for a hire car for the half of the trip but I would recommend in retrospect having a hire car for the whole time, as the freedom is excellent and it immerses you more in the culture. Look at 360niseko for daily snow reports, this also links to daily avalanche reports which are released at about 0730 each morning and are useful because the snow pack is changing a lot. 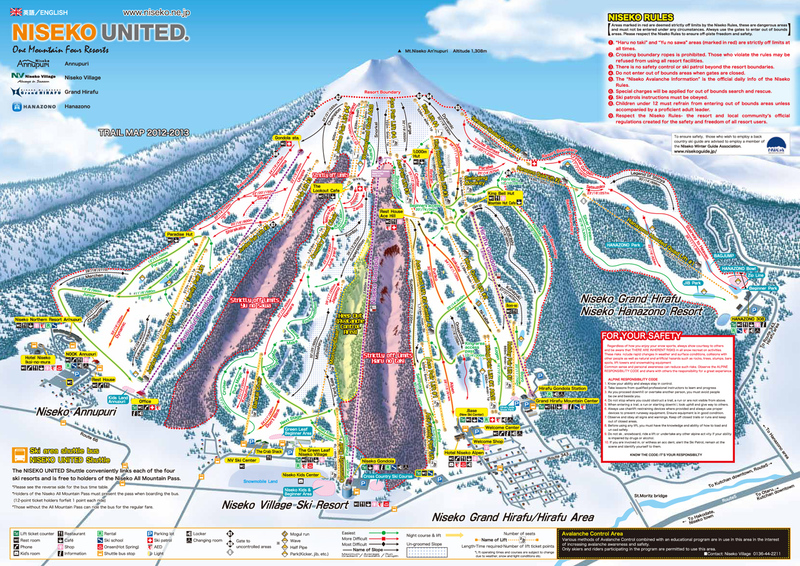 This is the largest and most famous resort in Hokkaido and well worth the visit. 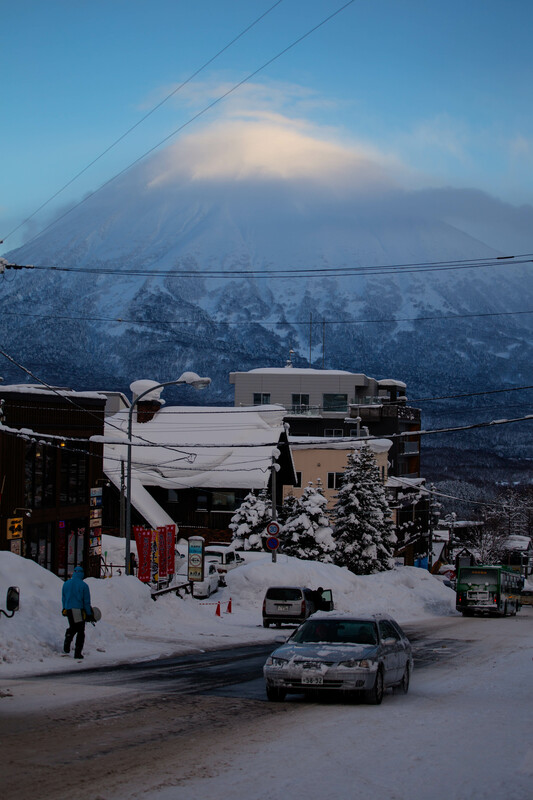 We stayed at niseko lodge when we were there. 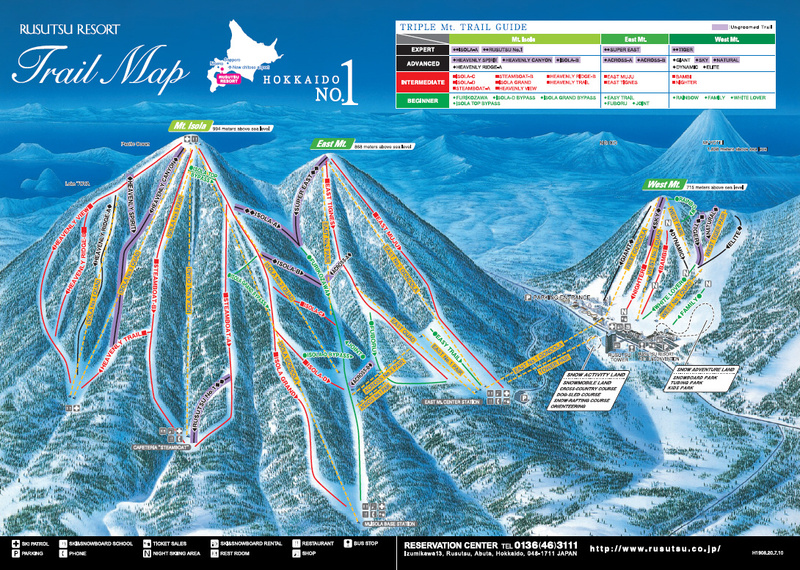 A relatively cheap backpackers hostel which is right next to the slopes. If you are looking for budget accomodation, this is the place. Apres ski was relatively poor, but you dont go to Japan for the apres! Also, avoid this resort if you are allergic to Australians. 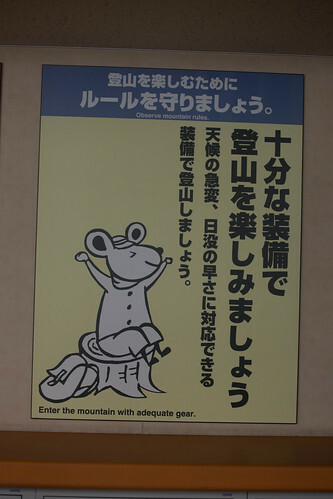 If the weather is ok, go through access gate 3 and climb to top of annapurri mountain. From here you can ski lines down the same aspect, or ride the backside bowl. (we didnt ride the backside but it might be amazing.) You need to get a bus back for this, so check that it is running. There is a short avalanche course you can do which allows you to access a semi closed area in niseko village ski area. You get a bib and they let in 60 people a day.. we didnt get round to this but it comes highly recommended from some locals we spoke to. The trees to the skier’s right in niseko annapurri resort are really fun. t Yotei is a volcano near Niseko which it is apparently possible to ride, 5 hours up 20 mins down. 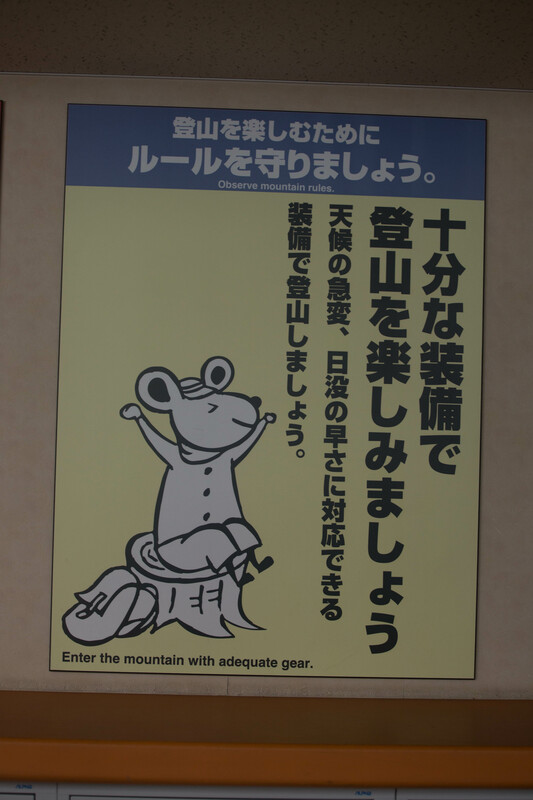 There is also a crater that you can also ride! Black diamond tours might be able to take you on a day trip if you are keen. 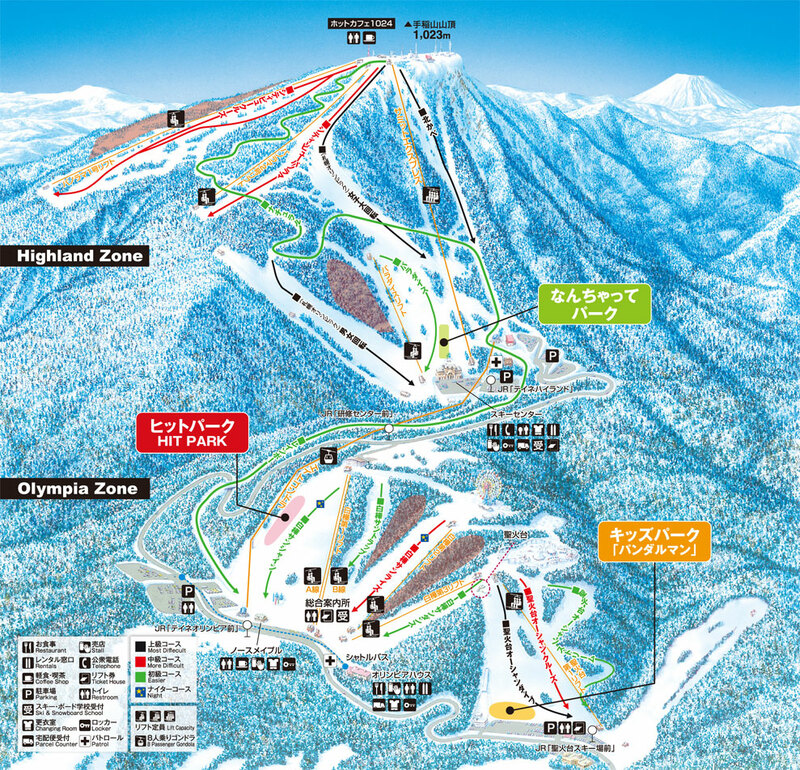 Rusutsu, is amazing for snow and fun. 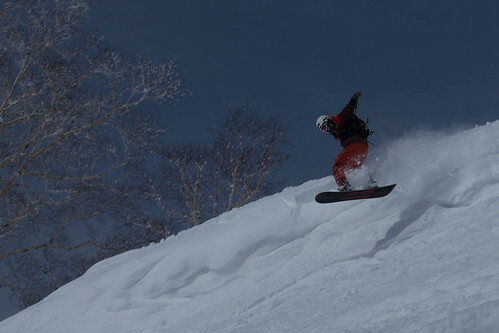 Go to Mt Isola and East mountain, ride in the forest to the sides of the black runs. 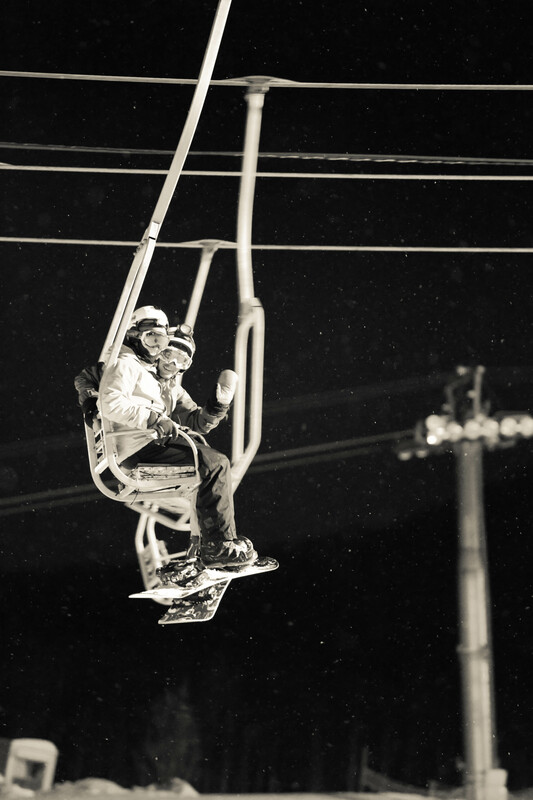 There are some short chairlifts that you can lap on. It would be best to go here after a snow fall when there is fresh snow and maybe niseko upper reaches are closed. Unsure about this one. Despite its glowing reviews on powderhounds we were slightly disappointed. We went there on a bad weather day which I dont think gave us a proper representation of the resort. 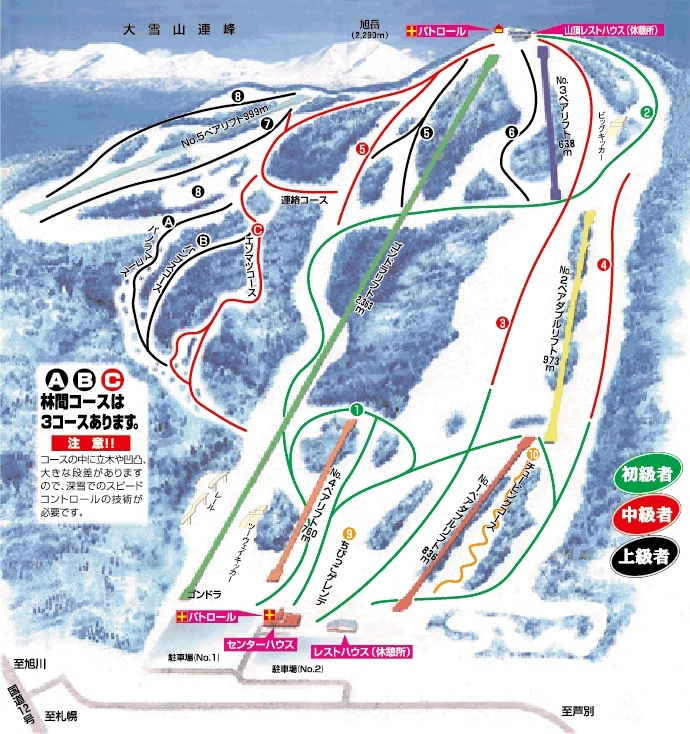 If you just ride the resort below the single cable it is relatively flat and boring and doesnt suit snowboarders at all. 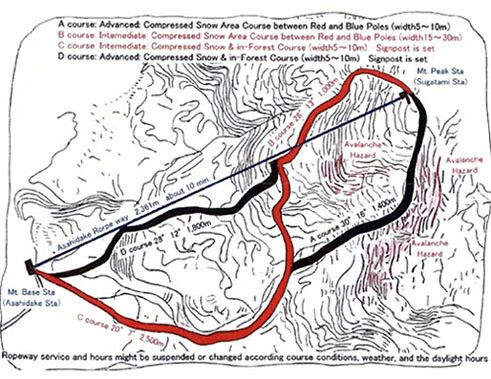 However it seems to me as if the cablecar is really just an access for backcountry travel and the potentially for long, untracked deep powder lines is large. 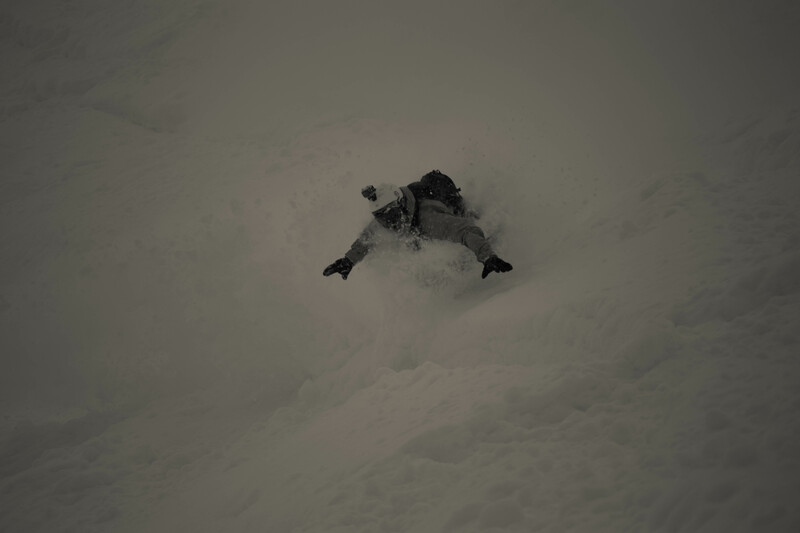 We however found only wind affected snow in blizzarding cold conditions. 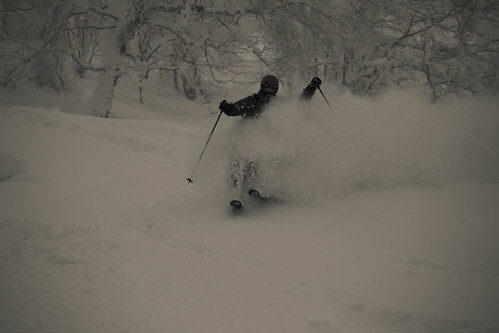 In terms of resort action, this was my favourite of the whole trip. 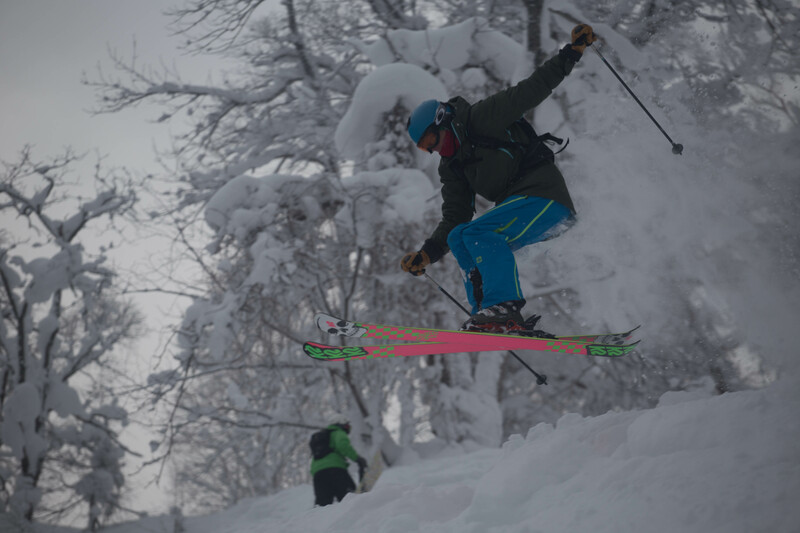 This is an authentic Japanese resort for the Japanese and there are loads of people learning to ski using the same hire equipment from 20 years ago! 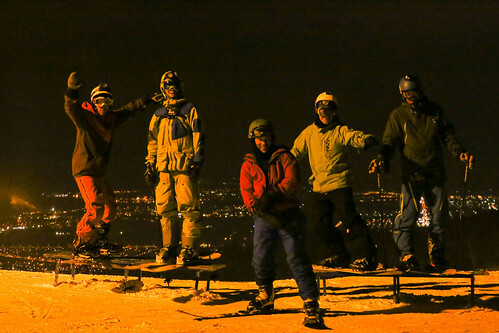 Its amazing to see ski groups of 15-20 people having a great time on skis for the first time. Generally the level of riding is not super high here which results in lots of untracked powder lines in the trees! OK night skiing, renowned but never properly explored properly by us. 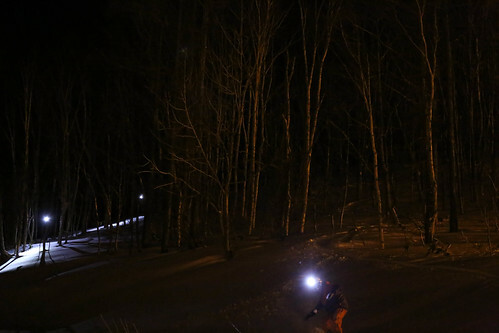 It was a nice experience to finally go night skiing in Japan and the trees to skiers right of the night skiing area made for a good time riding in the dark with massive headtorches. 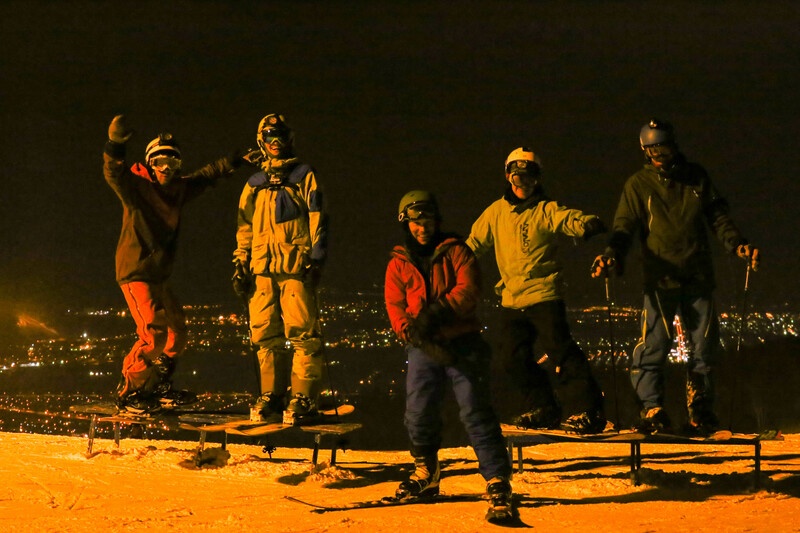 Night skiing at Teine resort.. It did start to get a little dull so craig and I took to breaking rules to keep us entertained. Absolutely off the hook, recommended. Kiroru is amazing. 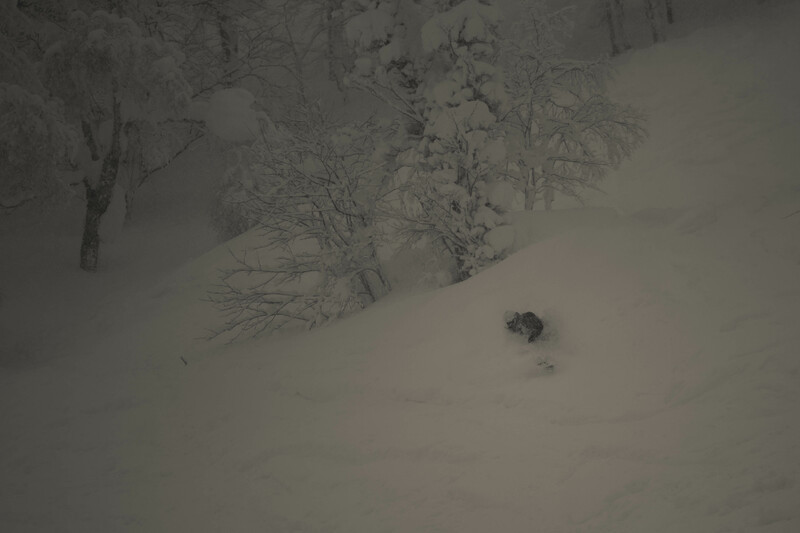 There is a big powder bowl under the main gondola (skiers right) which has a nice exit which mops you up and takes you back to this piste. 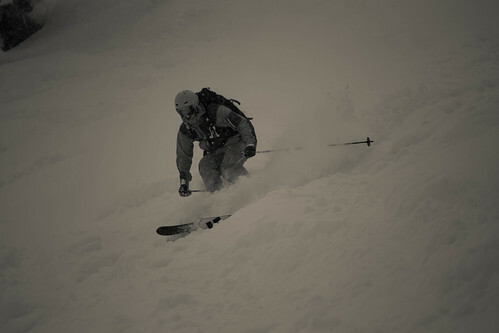 There are also loads of ski touring opportunities so take your skins to this resort. 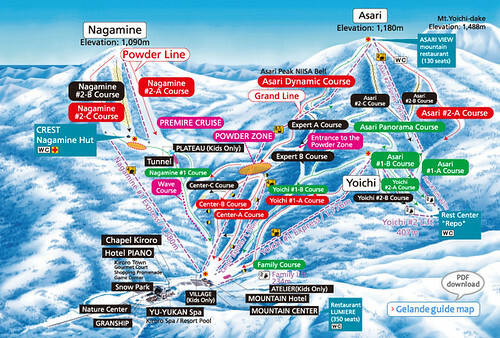 We skinned up from the car park one day, but there are loads of lines higher up also. Consider hiring a guide here, but we didnt. 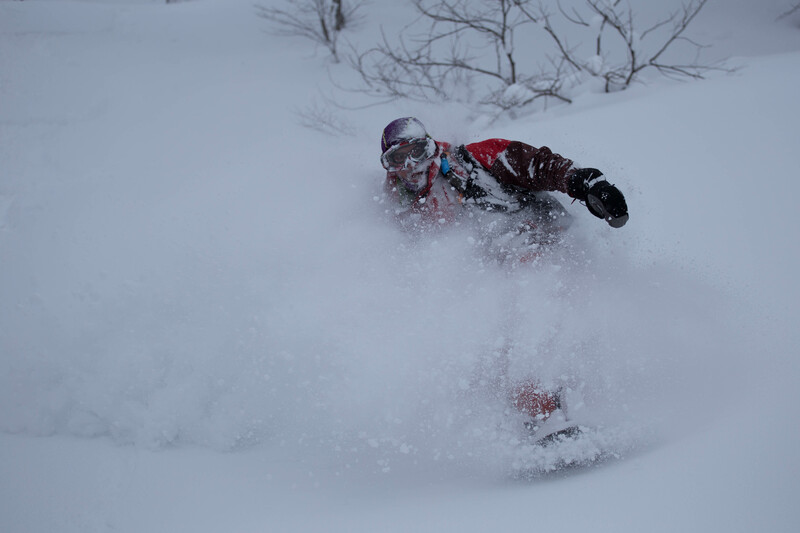 The snow out of the resort was extremely deep and the same as the films you see of hokkaido riding. 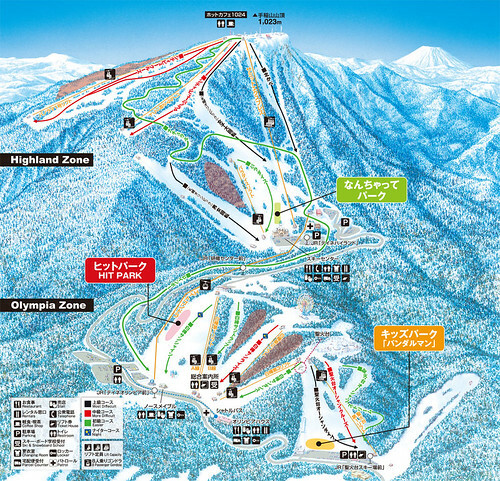 This was the first resort and area where I really saw people using skins and skiing a long way off piste. We only managed to explore the right side of the area because the riding in the trees was so good and the powder so sweeeeet. Above you can see some of the epic snow available on the island of Hokkaido. 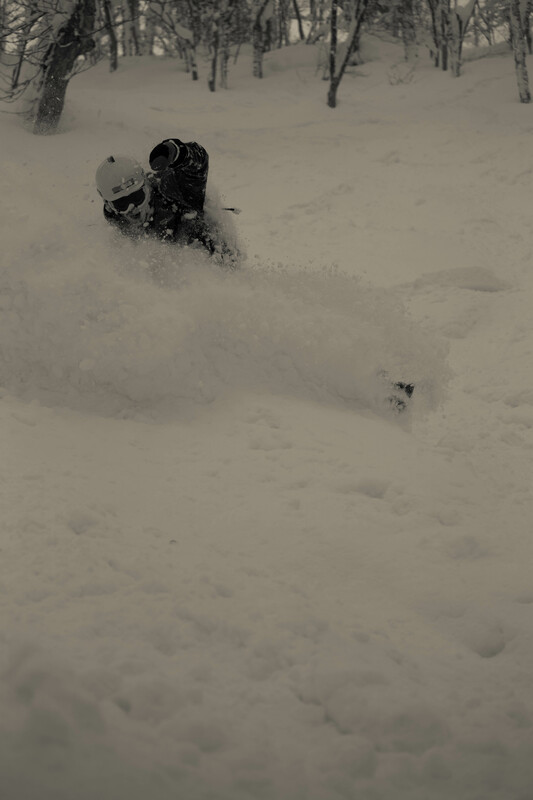 One of my final face shots of the trip. I really enjoyed our trip to Japan with good friends and I hope to get the chance to visit it again one day. Craig put together a wee video with the snowboarding footage that we captured during the trip.